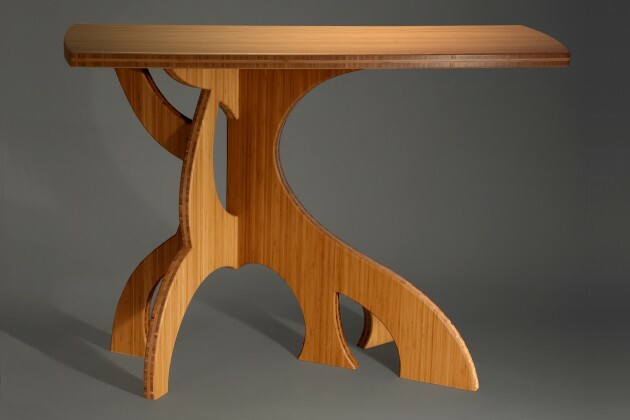 These pieces are inspired by the strong sculptural curves of Banyan tree roots and the way they intersect each other as they curve from root to trunk. 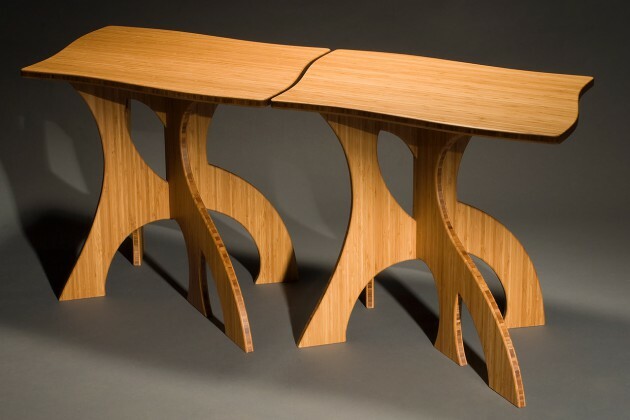 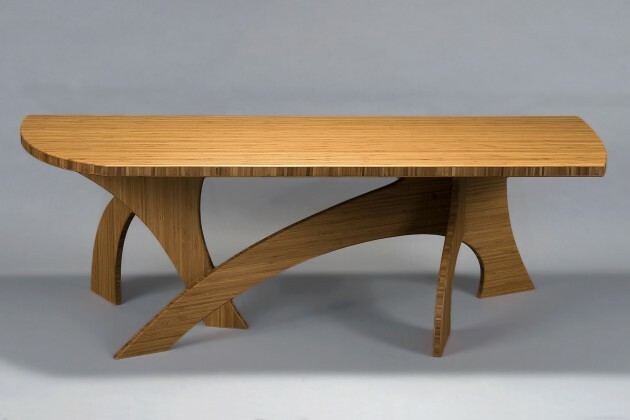 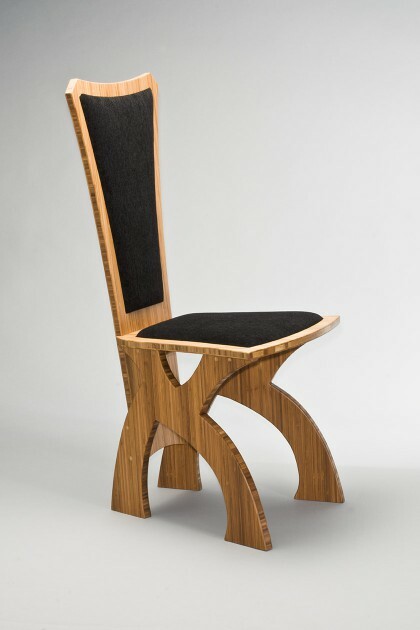 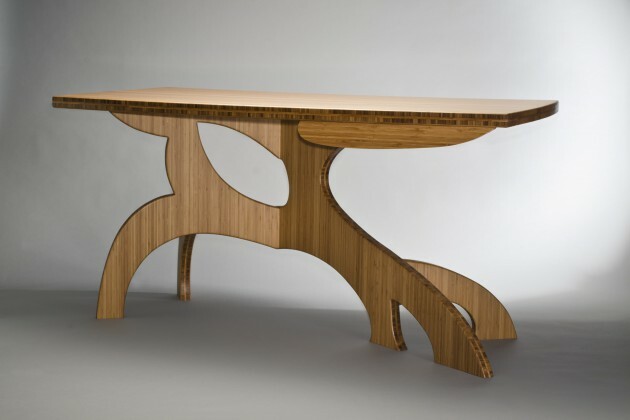 I have used sustainably harvested bamboo panels for these designs because it is a material whose edge is more dramatic than the face, so it emphasizes the curves. 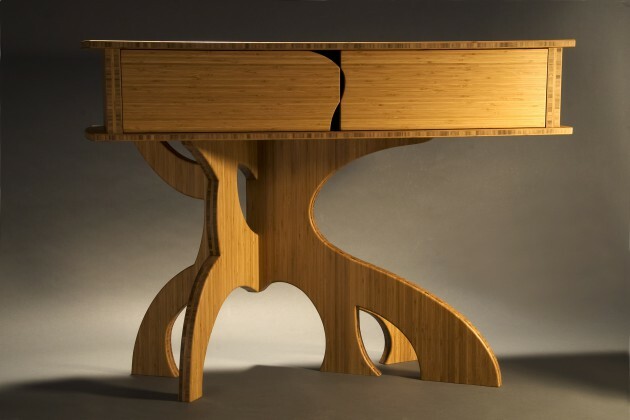 Bamboo is also available in a blonde tone, or can be stained darker.